James Armistead, an American spy, presumed the false identity of a runaway slave and agreed to "spy" for British General Cornwallis (1). While working with Cornwallis, Armistead heard about his movement to Yorktown and relayed the information to George Washington (2). Not only did Armistead relay important information, but he was the first person to relay information about Cornwallis and his movement to Yorktown (3). With the help of George Washington, Armistead delivered a false order of replacement patriotic soldiers to Cornwallis (4). Cornwallis got the impression that the continental army was stronger than they actually were. Once George Washington heard of General Cornwallis' movement to Yorktown, he created a plan to meet them there. 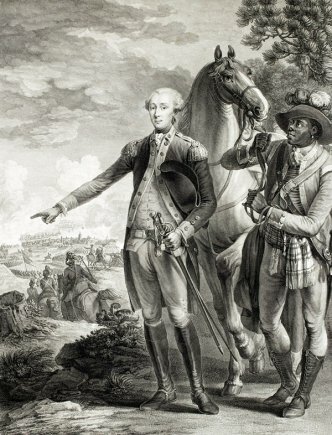 In order to ensure that he would not be attacked by General Henry Clinton's troops from the North and that they would not aid Cornwallis, Washington used counterintelligence to convince Clinton he was going to invade New York City when in reality he was headed to Yorktown (6). On September 18, 1781, George Washington and the French began moving 17,000 troops towards Yorktown to confront British General Cornwallis (8). The French navy blockaded Cornwallis from the Chesapeake Bay while Marquis de Lafayette attacked Cornwallis from the land (9). As a result of James Armistead, Cornwallis imagined the continental army to be stronger than what it was and received no aid from General Henry Clinton and as a result of George Washington's counterintelligence. After several days of combat, Cornwallis surrendered to the American army on October 17, 1781 (9). This surrender ended the war and granted America their freedom from Great Britain. 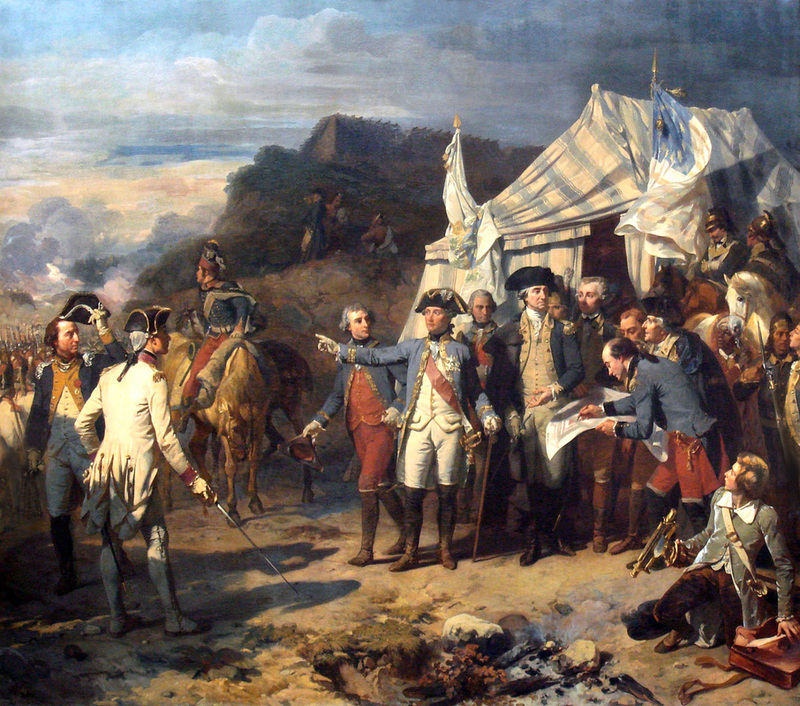 Without the aid of spying, a victory in Yorktown would have been more difficult to achieve. 1. Central Intelligence Agency, "Revolutionary War." 2. Evan Andrews, "5 Patriot Spies of the American Revolution." 4. Central Intelligence Agency, "Revolutionary War." 7. Auguste Couder. Siège de Yorktown. 1836. 8. A&E Television Networks, "Battle of Yorktown Begins," History Channel (Accessed April 26, 2016), http://www.history.com/. 10. John Trumbull. Surrender of Lord Cornwallis. 1820. Oil on canvas.